The Party Managers is a party planning company that is skilled and experienced in making custom made events and bringing it to life and all successfull (read turnt up). 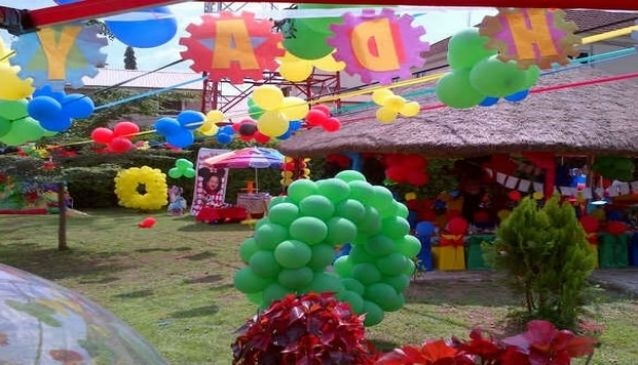 They do full event planning, decoration & themed designs, flower & balloon arrangement, catering and bar services, face painting, photography & party favors. The Party Manager has experienced party managers, stylists; ties with sought out venues, entertainment services, other types of entertainment services, and even catering services. Whether you are planning something for your Wedding, birthday, get together, pool party, social event, bachelors eve, or hen night the Party Managers always ensure your guests get to enjoy themselves.